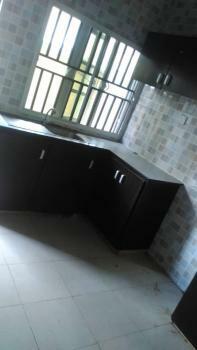 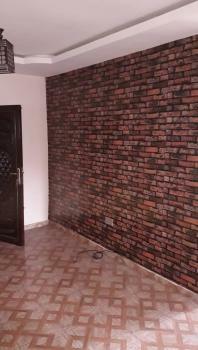 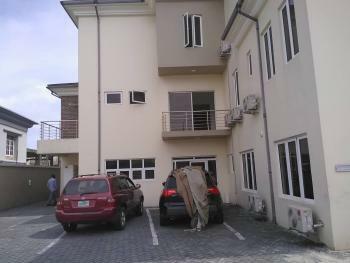 Newly built Exquisite 3 bedroom apartment and a bq, located off Kofo Abayomi way, Victoria island, Lagos. 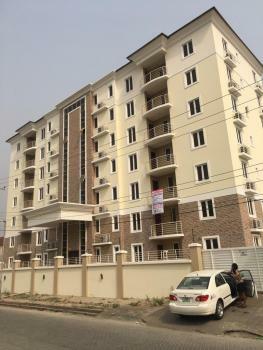 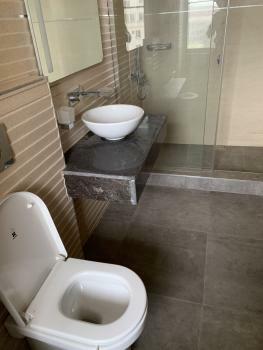 Facilities: * AC Units * Spacious living room * all rooms en-suite * guest toilet * gym * pool * conference room * ample parking space * 24 hours light * cooker * oven * heat extractor * water heater * lift * microwave * bathtub * light sensor * refrigeratorRent - N12m S.C - 5.5m Refundable security deposit - 500k Agency - 10% of rent Legal - 5% of rent. 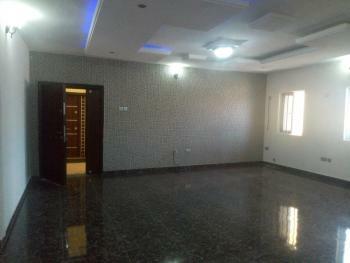 Newly built Exquisite 3-bedroom penthouse apartment and a bq, located off Ahmadu bello way, Victoria island, Lagos. 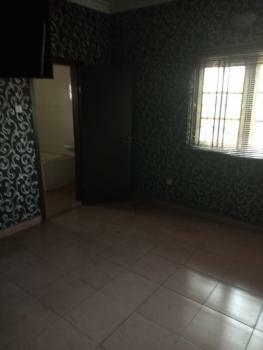 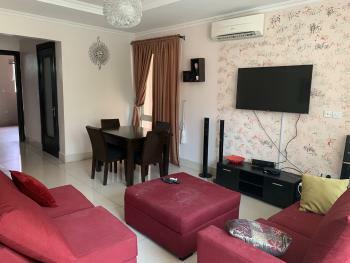 Facilities: * AC Units * Spacious living room * all rooms en-suite * guest toilet * gym * pool * club house * ample parking space * 24 hours light * cooker * oven * heat extractor * water heater * liftRent - N15m S.C - 4m Agency - 10% of rent Legal - 5% of rent. 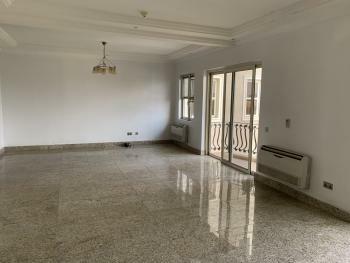 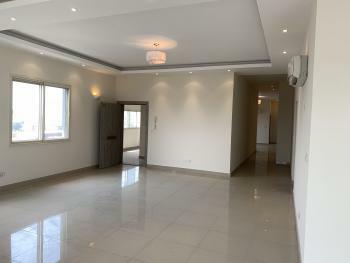 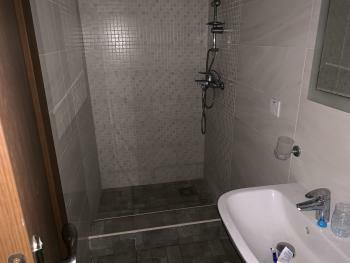 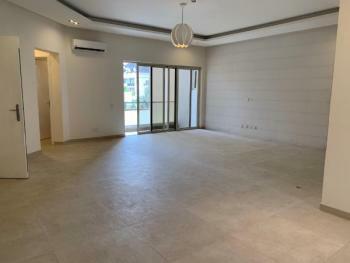 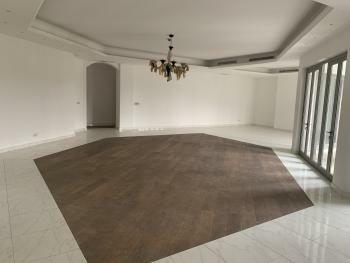 2 bedroom apartment is available in the market. 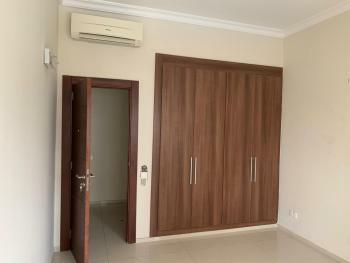 The apartment comes with en suite rooms, kitchen fitted with kitchen cabinets and wall cabinets, guest toilet and a spacious living area. 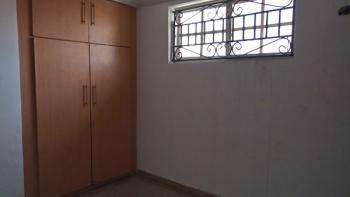 The property is located in a serene environment. 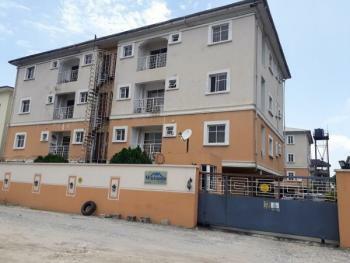 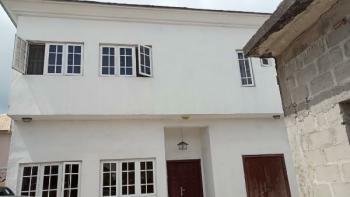 The property is of close proximity to Abraham Adesanya Estate and 3 mins drive to Epe expressway. 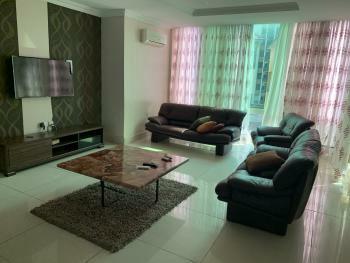 It is a self-serviced apartment.